Want to know your Home's Value? Call me today and I would be happy to provide you that information! 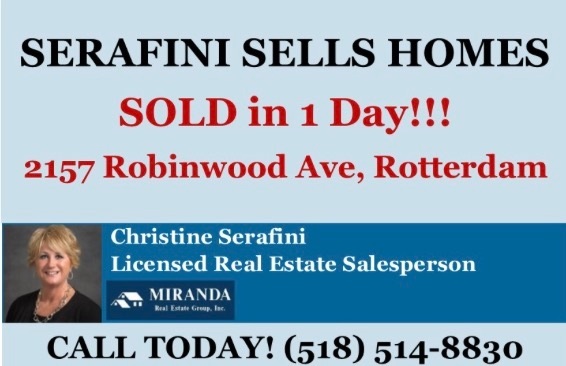 I have buyers actively searching in Schenectady, Rotterdam, Glenviile and Colonie and current homes on the market are n) ot suiting their needs....Does yours?? Let's find out --- call/text me today - (518) 514-8830.